*Disclosure: This is a sponsored post on behalf of Review Wire Media for Lionsgate. I received information to facilitate my review as well as a promotional item to thank me for my participation. The opinions expressed here, however, are my own. 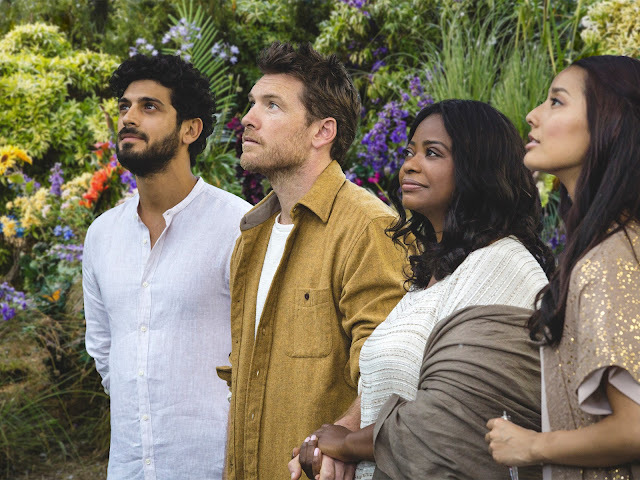 I haven't yet watched The Shack, but I am interested in seeing it - although it's a Christian movie, the cast looks phenomenal (Sam Worthington, Octavia Spencer, Tim McGraw), and I'm a big fan of Octavia Spencer's movies. The film is already out on Digital HD, and it's arriving May 30th on Blu-ray, DVD, and On Demand. One of my lucky readers has the chance to win a Blu-ray/DVD/Digital HD combo pack! 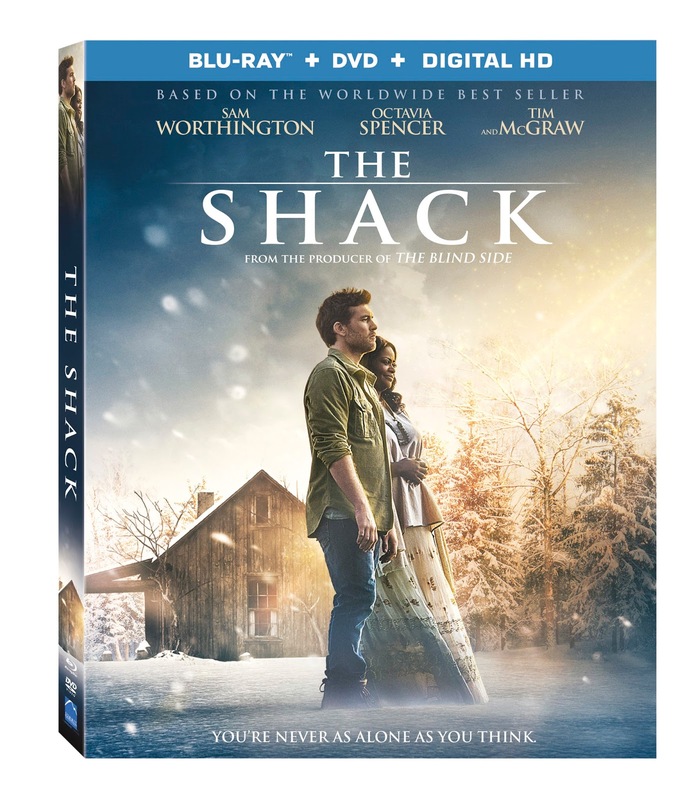 Based on the worldwide best-selling novel, with over 22 million copies in print, the inspirational story of faith and love, The Shack, arrives on Digital HD May 16, and Blu-ray, DVD and On Demand May 30 from Lionsgate. Starring Sam Worthington (Avatar, Hacksaw Ridge), Academy Award® winner Octavia Spencer (Best Supporting Actress, The Help, 2011) and country music superstar Tim McGraw (The Blind Side), The Shack takes us through a father’s experience learning the ultimate truth about love, loss, and forgiveness. The Christian movie event of the year, this “powerful and gripping” (The Dove Foundation) film has been awarded the Dove Faith Friendly Seal of Approval. The Shack takes us on a father’s transformative spiritual journey. After a family tragedy, Mack (Worthington) spirals into a crisis of faith and questions God’s existence and life’s purpose. Mack is unable to move on, until he gets a mysterious invitation to an abandoned shack. There, God reveals Himself in the form of three strangers led by Papa (Spencer). 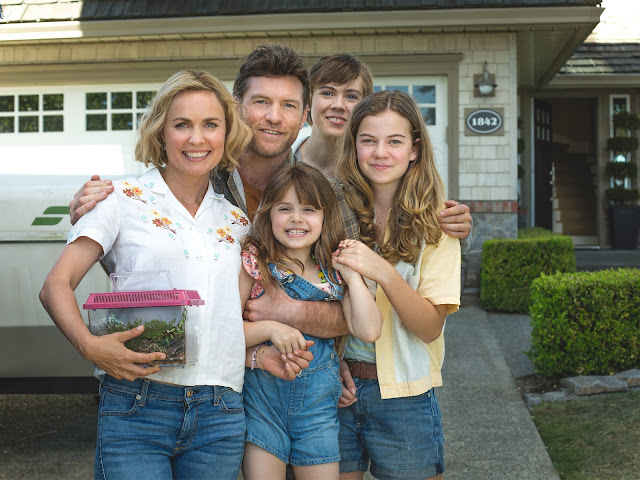 Mack’s journey will transform audiences of all ages, in this movie that you will want to watch over and over. Enter via the widget below. Giveaway will end on Saturday, June 3rd, at 11:59pm EST, and winner will be notified the next day via email, and have 24 hours to respond, or an alternate winner will be chosen.